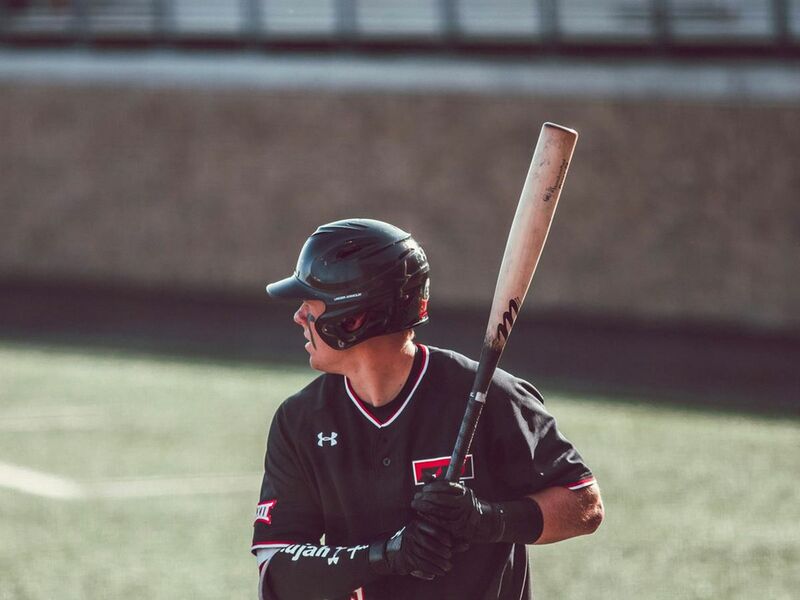 For the second straight year, the Texas Tech baseball team has been selected to finish first in the Big 12 standings, the league office announced today with the release of its preseason poll. The Red Raiders received 61 points after a vote by the conference coaches, with six first-place votes. Tech topped the poll for the second straight year after earning a No. 9 national seed in 2018 and advancing to its third College World Series in five seasons. Tech has been chosen in the top five in each of the last five preseason rankings. 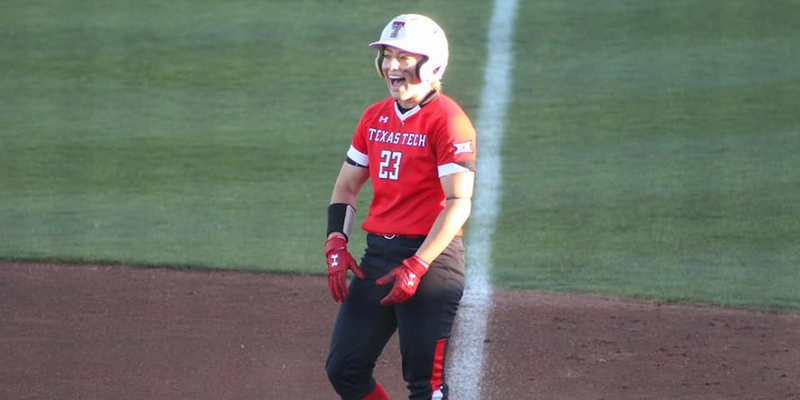 Last season, the Red Raiders topped the rankings for the first time since 1999, following a No. 3 spot in 2017, No. 2 in 2016 and No. 4 in 2015. The 1999 ranking was the first conducted by the Big 12 coaches. 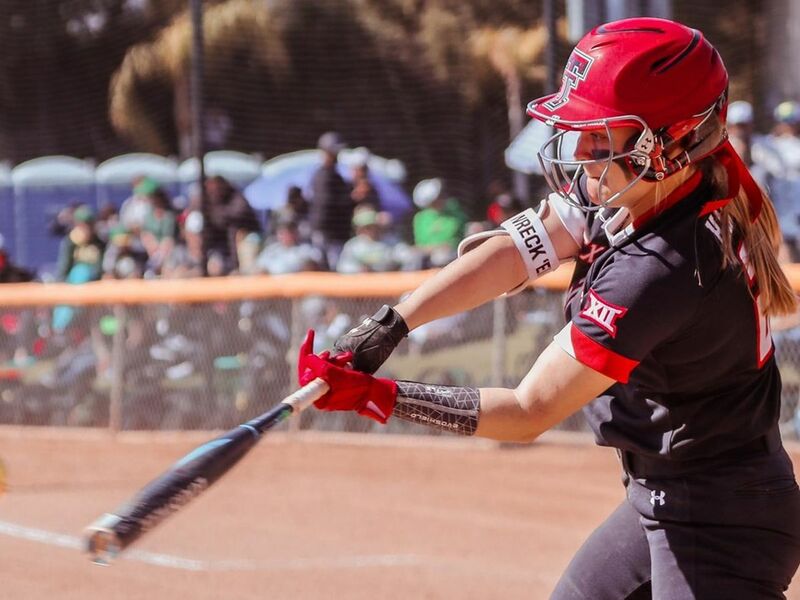 The Red Raiders return 16 letterwinners from last year’s squad, a team that posted a 45-20 overall record and spent all 18 weeks as a top-10 team in one of the six polls. The 2019 campaign marks the seventh under Tadlock, who owns a 239-132 record in Lubbock, and the 70th season of Texas Tech baseball. For a second-straight year, Tech will start out with its highest preseason ranking in program history. 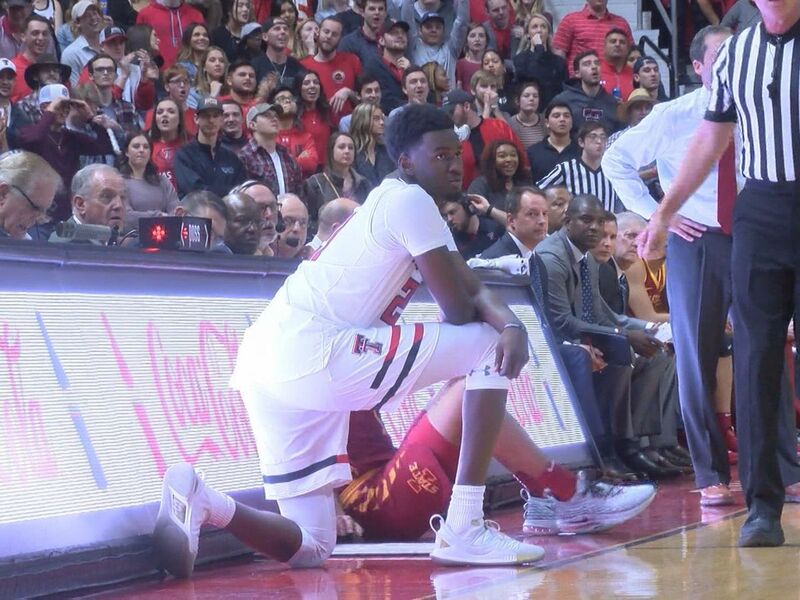 The Red Raiders have been ranked as high as No. 3 by D1 Baseball, which matches the highest preseason ranking in program history. 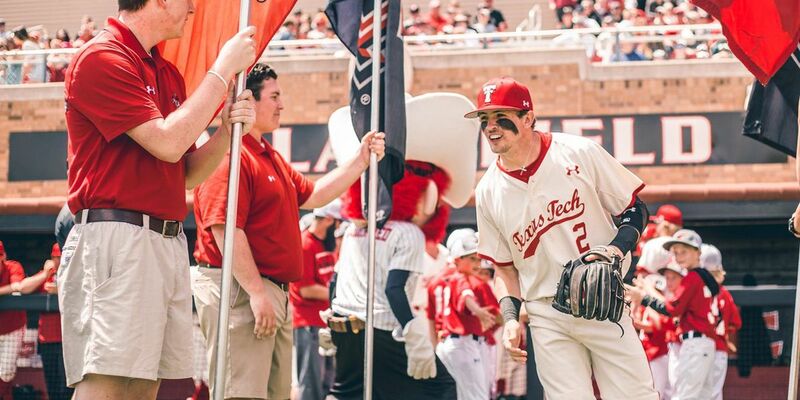 Tech has also been slotted fourth (USA TODAY Coaches and Collegiate Baseball Newspaper), fifth (Perfect Game) and eighth (Baseball America) in this year’s preseason rankings. Included in Tech’s 16 returning student-athletes are Big 12 Preseason Player of the Year Josh Jung, 2018 Big 12 Freshman of the Year Gabe Holt, 2018 Big 12 First Team selection Caleb Kilian and Preseason All-Big 12 selections Cameron Warren and Caleb Freeman. 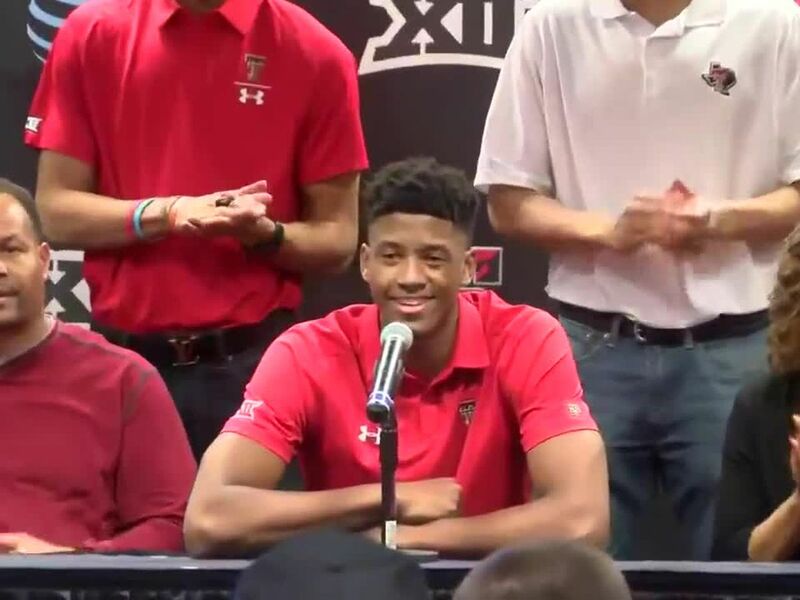 Tech also welcomes 20 newcomers to this year’s fold, including Big 12 Preseason Newcomer of the Year Bryce Bonnin and Big 12 Preseason Freshman of the Year Max Marusak. The Red Raiders open the 2019 slate at home with a four-game series against Oregon, beginning Feb. 15 at 2 p.m. at Dan Law Field at Rip Griffin Park. Single-game tickets are available at this link, as well as via the phone at 806-742-TECH (8324) and walk-up purchases through the Texas Tech Ticket Office, which is located on the east side of Jones AT&T Stadium.